According to The Department of Environmental Protection, bear complaints and sighting are down significantly this year due to management efforts in the form of expanded hunting. However, the state’s black bears are currently searching for feed in preparation for the winter, and there may be encounters with residents and nuisance complaints. 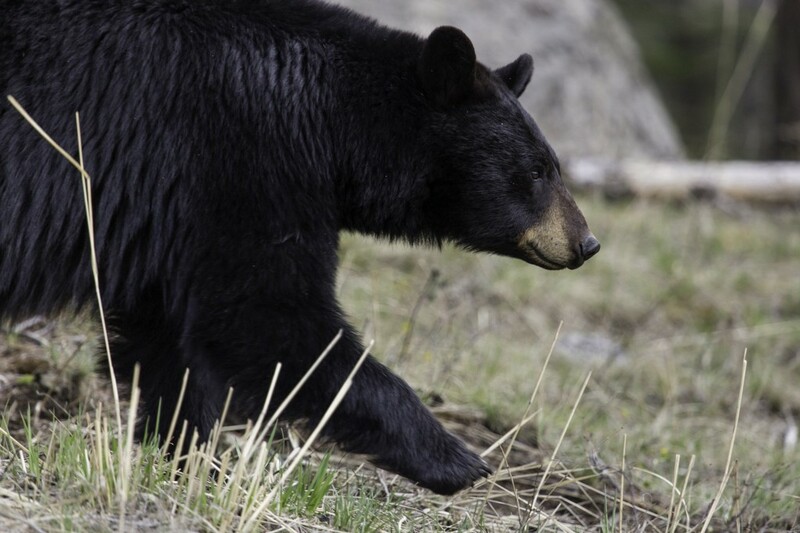 For more information on what to do in the case of a black bear sighting, click here.